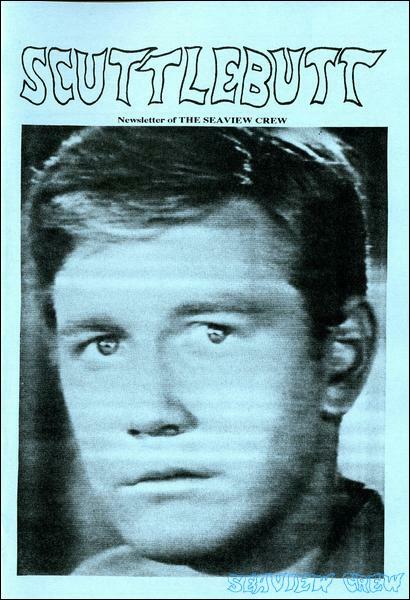 Scuttlebutt was The Seaview Crew fan club's newsletter dedicated to the classic 1960's television series Voyage to the Bottom of the Sea. 34 issues of Scuttlebutt were published between 1991 and 2000. Voyage to the Bottom of the Sea ® is a registered trademark of Irwin Allen Properties, LLC. © Irwin Allen Properties, LLC and Twentieth Century Fox Film Corporation.